A new conflict is brewing. The continent is on a brink of chaos, as the scarlet macaws are attacking their neighbors, the ocelots. A few resourceful adventurers have been sent to the battlefield with a mission to stop the war. Will they succeed in bringing about peace by carefully balancing between two warring sides...Or fail terribly by letting one side prevail? 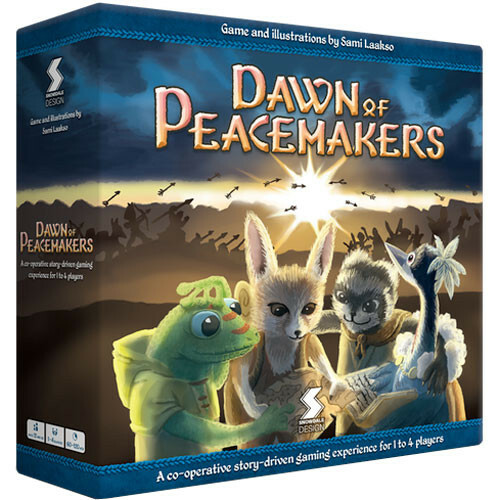 Dawn of Peacemakers is a cooperative board game experience with an overarching story for 1 to 4 players. You will become a brave adventurer and have various tricks and contacts that you use to influence the tides of war. 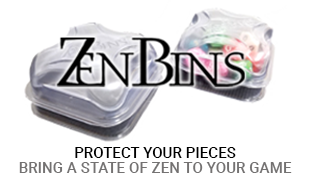 Use them wisely. In addition, exciting skirmish rules allow you and an opponent to build and take control of your own armies. Compete in these standalone skirmishes to see who is the superior commander. You will encounter many surprises throughout the campaign and unlock new and exciting components of the game for both the campaign and skirmish modes. Unique thoughtful co-op gameplay. The game has some legacy elements but is fully resettable. The game does an incredible job of adding new elements constantly to keep players on their feet. Plays great with 1-4. 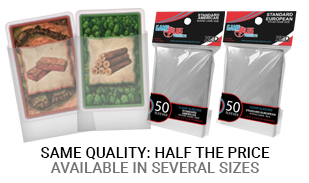 Any player count has a roughly similar play time per scenario because the primary resource used for actions is allocated based on the number of players. My only complaint is cost. This is a big beautiful glossy game with fantastic minis. It has a lot of content and a solid replayabity including a fully fledged skirmish mode. I feel you get what you pay for but I could see this price point t turning away some potential players from this phenomenal game.